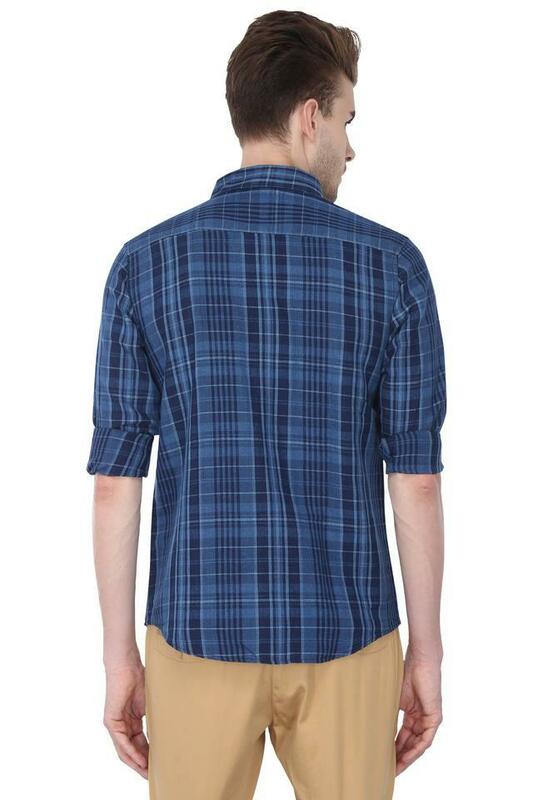 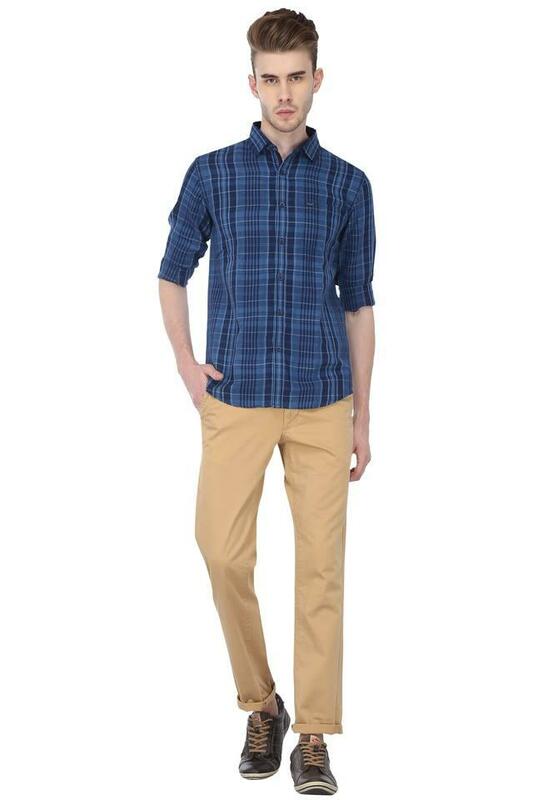 Get the perfect finish to your laid-back looks with this shirt from True Blue. 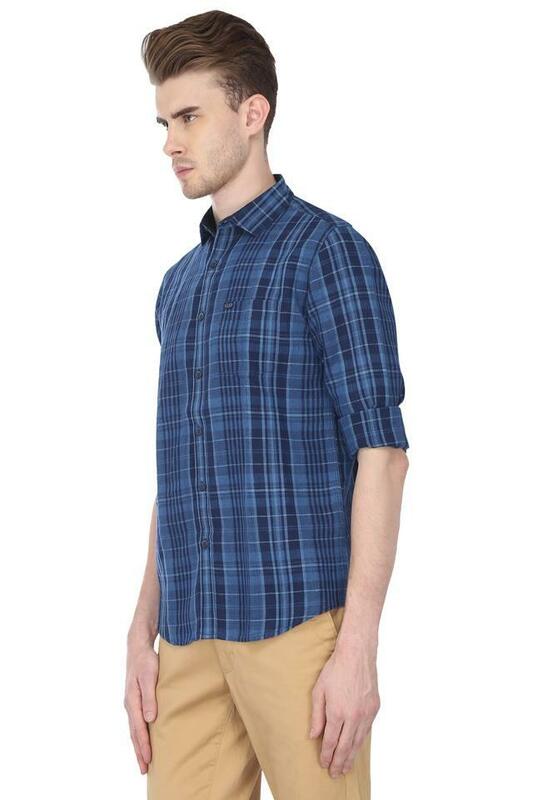 Made from a good quality fabric, this shirt is light in weight. Crafted with unique design this full sleeves, checked shirt comes with a regular collar and a perfect fit that makes it all the more appealing. 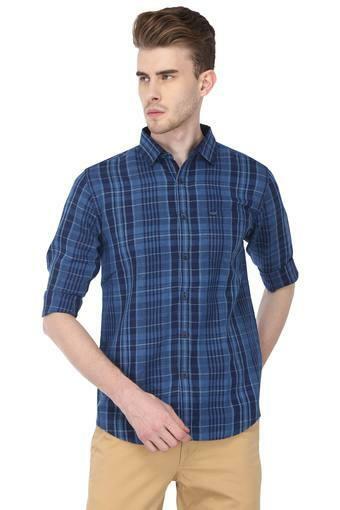 Wear this shirt on any casual occasion to create a lasting impression. You can team it with jeans and a pair of slip on shoes to complete your look.